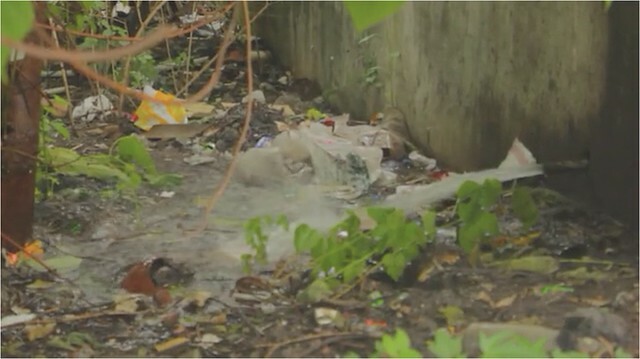 This video features a workshop on the role of the informal sector in sustainable management of organic and sanitary waste in Pune India. Stakeholders and representatives from MIT, Pune’s solid waste collection and handling cooperative, Pune’s trade union of waste pickers, buyers, and collectors, and private waste management companies met as part of an ongoing effort to develop a working model for waste management that brings together the informal and formal sector in a way that is environmentally, socially and economically sustainable. Waste meeting in Pune. from Montage C on Vimeo.